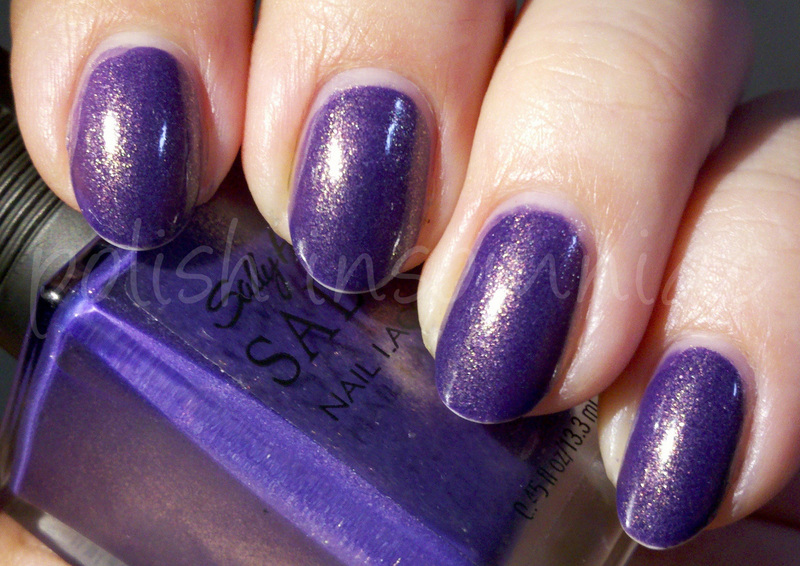 Arabian Night is one of the mythic Sally Hansen's I thought I would never own. It was released in the Spring 2008 Tracy Reese collection. Sadly the rest of the collection was not as beautiful as this. 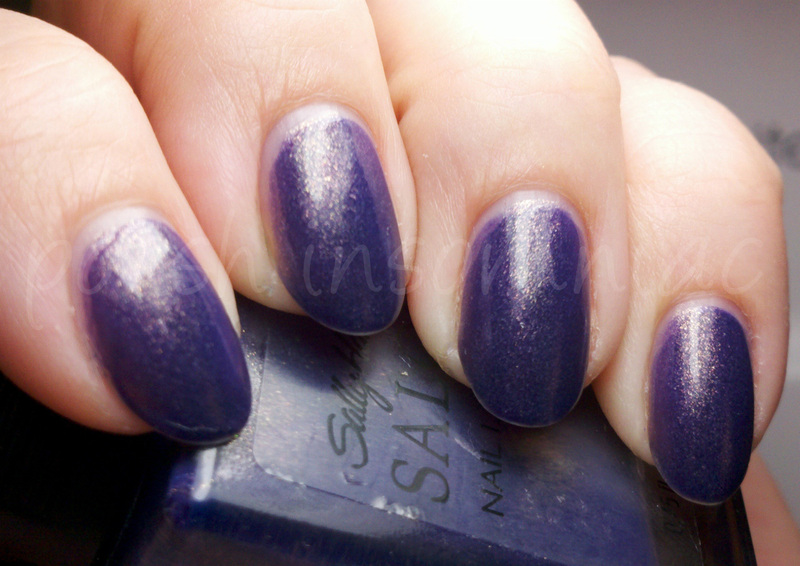 As with most Limited Editions, there was a mad craze for this polish when it first came out. I did not even know about the world of nail polish blogs when this polish was available for sale, and I figured I would never own it. Until, one day, NanRx, one of my besties from the NB offered it to me in a swap. I about died! The application was perfect in three coats, it wasn't runny or thick, just right. Unfortunately, my pictures are showing tip wear that I shall blame on my CND Air Dry... It was working perfectly for me, and all of a sudden I am getting tip wear. It makes me want to pull my hair out!!! 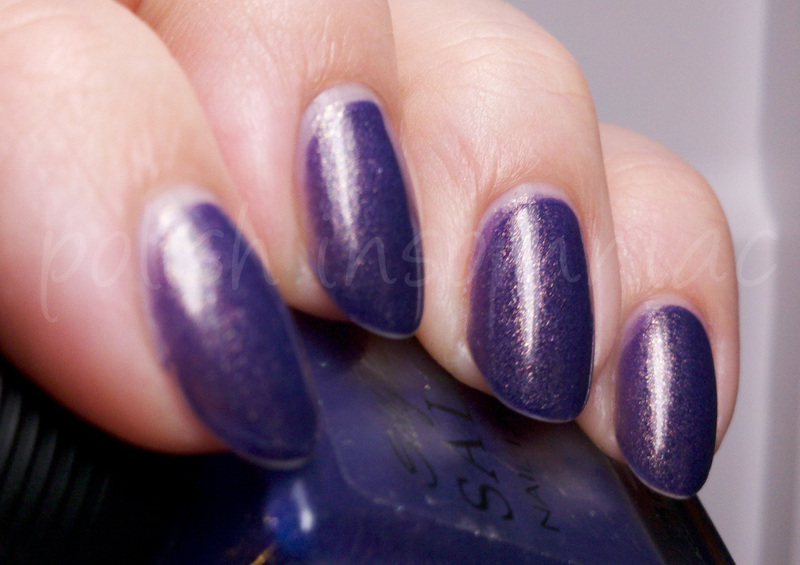 What is that one drugstore polish you are still hunting for?